Kik Interactive, Inc., connects the world through chat. 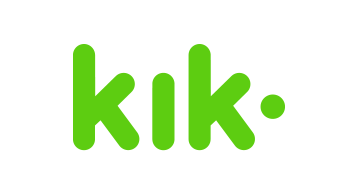 The company is the maker of Kik, a chat platform popular with U.S. teens where people can chat with friends and connect with chat-based services. Founded in 2009, Kik Interactive, Inc. is headquartered in Waterloo, Ontario, Canada. For more information, please visit kik.com.